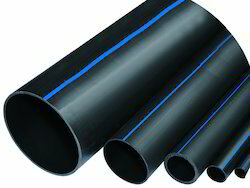 Leading Manufacturer of hdpe pipes from Mumbai. We are offering a diverse series of HDPE Pipes. These products are enormously employed in the market for diverse purposes. Offered product is checked on numerous parameters before dispatch.